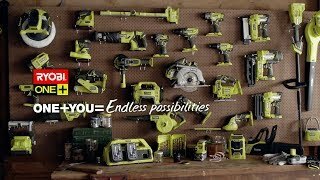 The Ryobi Pole Hedge Trimmer has been engineered and manufactured to Ryobi's high standard for dependability, ease of operation, and operator safety. This unit is ideal for the hard to reach hedges and the best part is you can complete your task from the ground - no ladders or extensions cords. When properly cared for, it will give you years of rugged, trouble-free performance. 18V ONE+ Pole Hedge Trimmer is rated 5.0 out of 5 by 1. Rated 5 out of 5 by Alisdair from Great Product Bought this 2 weeks ago and haven't ever looked back. I have lots of tall hedges and this does the job perfectly. You do need some muscle though as can get quite heavy after using it for long periods.